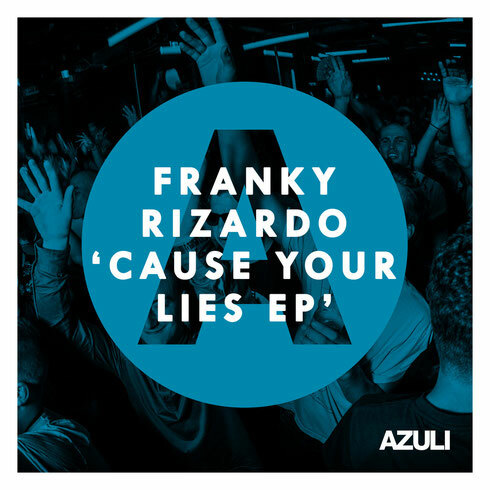 Franky Rizardo drops his ‘Cause Your Lies EP’ on Azuli this month, loaded with three heavy club tracks. Driven by its up-tempo beat and garage influenced vocal chops, the title track ‘Cause Your Lies’ is a house record that should go off the dancefloor. ‘The Bounce’ is stacked with toe tapping hi hats and a low rolling bassline that plays out large until the very end. The catchy vocal jabs and bouncy basslines in ‘Bass Module’ are a recipe for potentially building the crowd’s energy to high levels. In line with his recent path of big deep house releases, this EP could be a release that hits all the right frequencies. Check it out below, it’s out 10 August.